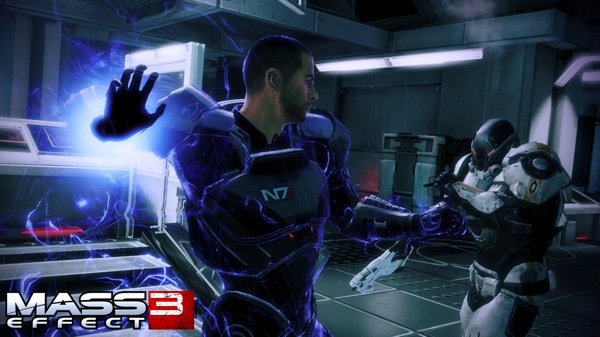 Mass Effect 3 was release two weeks ago and it was received with acclaim and high praise. This wasn't until gamers got to the end and realized that it was lacking. This sparked a major controversy and public outcry from the players who felt cheated. One even when as far as to file a complaint with the Federal Trade Commission. 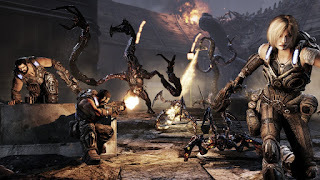 To address this BioWare's co-founder, Ray Muzyka, posted a blog stating that the ME3 team has been going over all the feedback since the games release. Muzyka promises that the team is currently working on initiatives that will provide further closure to the events of Mass Effect 3. Its good to see a developer take responsibility for its game and make arrangements to satisfy its fan-base. You can expect more on what exactly BioWare has in store come April an you can read the full blog post HERE.